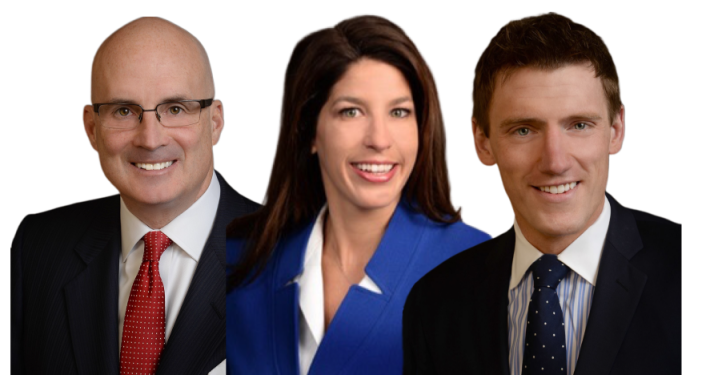 Trust the Personal Injury Lawyers, Criminal Defense Lawyers and Divorce Lawyers with an unmatched record of success in State and Federal Courts throughout Pennsylvania. 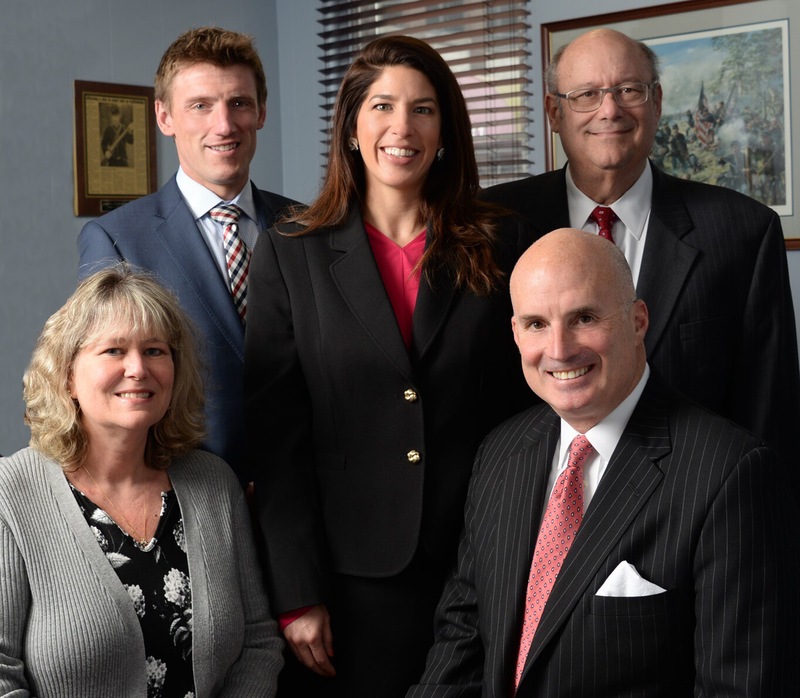 The Law Offices of McMahon, Lentz & Thompson provide highly experienced, competent, and aggressive representation in personal injury, criminal and divorce matters throughout Philadelphia County, Montgomery County, Chester County, Delaware County, Bucks County, Lehigh County, and throughout most of Pennsylvania. Our mission is to achieve the best possible result for our clients using our skillful case evaluation, thorough preparation and unmatched courtroom experience. Let our experience, diligence and passion work for you when the lawyer you select makes all the difference! At McMahon, McMahon & Lentz, DUI lawyer Montgomery County, we promise to give your case the personal attention it deserves through our team approach. We will first carefully answer any questions you may have and will guide you through the entire litigation process. Let our experience and long track record of over forty years work for you. Free consultations in criminal and personal injury matters. We seek maximum compensation for our clients and charge NO FEE unless we achieve a successful recovery against the responsible insurance company. We have represented thousands of clients charged with serious offenses in Federal courts throughout the United States and State courts throughout Pennsylvania.